Drawings and paintings by the American artist Anthony Baus (b. 1981) will be featured in an exhibition opening on January 26th at Robert Simon Fine Art, 22 East 80th Street, in Manhattan. As the title indicates, the exhibition is intended to introduce the artist’s work to a new audience. 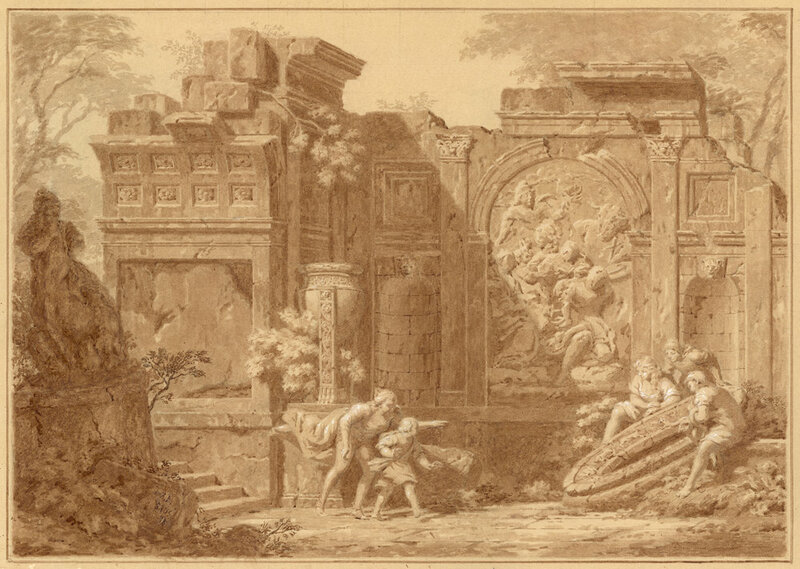 The timing of the exhibition, during New York’s Master Drawings week, will permit collectors of both contemporary art and Old Masters to experience Baus’s unique vision, which mines the world of antiquity as source material for contemporary issues, expressed through an astonishing graphic facility derived from intense study of Italian baroque drawing. For the artist the present exhibition began as a meditation on time. Months spent in Rome drew Baus into study of and contemplation on the Mithraic Mysteries, the cult religion practiced there from the 1st to the 4th centuries A.D. The characters that inform Mithraism provide the starting point for Baus’s rumination on thought and the position of man in the universe, expressed through symbolism both historical and fantastical. Baus’s works can be savored as intricate compositions of great beauty and finesse. They are also complex and sophisticated allegories on weighty themes. However appreciated or approached, they provide an introduction to a visionary artist of earnest intent and expansive imagination. Anthony Baus is an alumnus and faculty member of the Grand Central Atelier in Long Island City, New York. 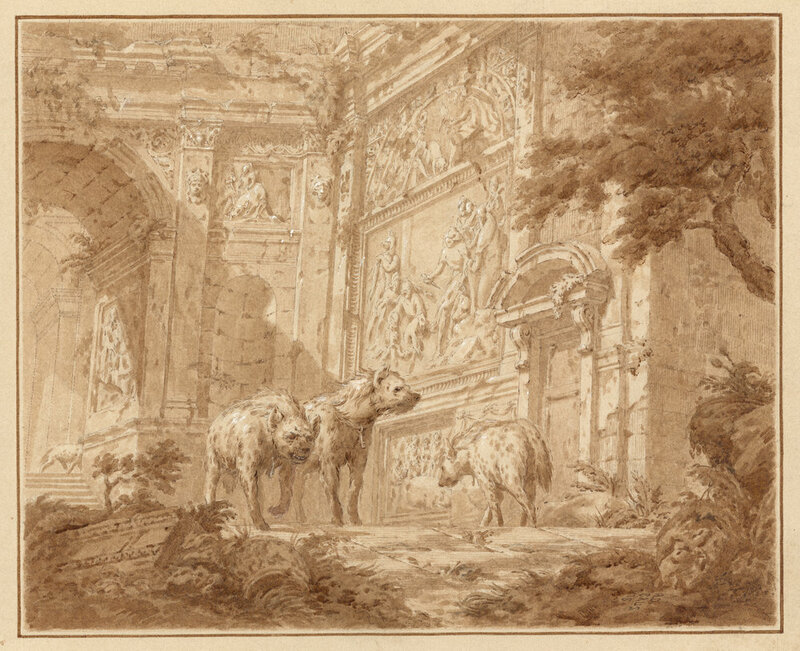 During the exhibition, a group of selected Old Master drawings will be on view concurrently. on Thursday, February 7th at 6pm. Space is limited and reservations are required.